The Gist: Donald Trump with Harry Enten, and Hillary’s new campaign ad. 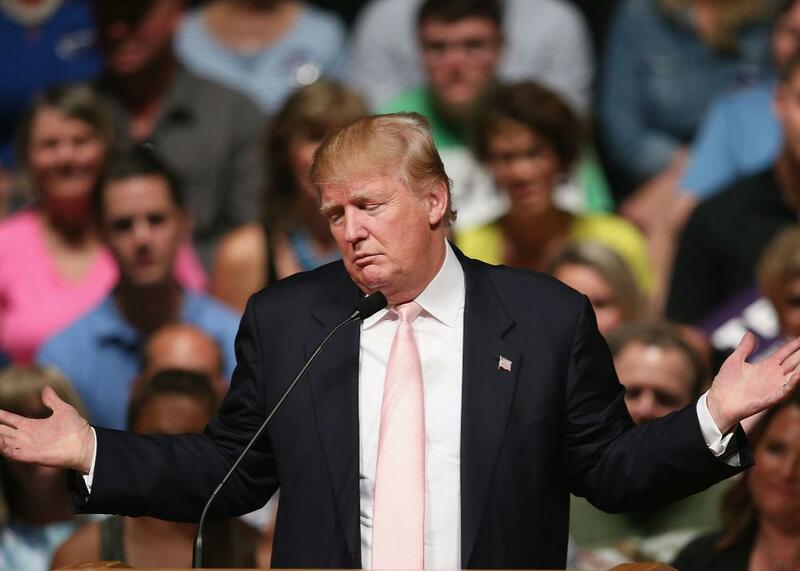 The Donald is polling well, but other numbers reveal he doesn’t have what it takes to win the primary. Republican presidential hopeful, businessman Donald Trump, speaks to an Iowa rally. Donald Trump is a clear leader in national polls, but for how long? If it was anyone else, would we be more impressed? On The Gist, Harry Enten from FiveThirtyEight explains how Trump’s inevitable fall from the top of GOP candidate polls could happen, and how we should consider early, early polling data. For the Spiel, don’t forget that Hillary Clinton loves her mom.